A museum is a wonderful creation of human intellect, a treasury of great achievements of material and spiritual culture of peoples. It is life that calls a museum to help people in comprehending the present via the past, to take influence on human's intellect and soul. The National Museum of Medicine of Ukraine was opened in November 1982 on the occasion of the 1500th anniversary of Kyiv. Its exposition was arranged in the building of the former Anatomical Theatre of Medical Faculty at St.Volodymyr Kyiv University erected in 1853 by the project of the well-known architect O.V.Beretti. The house is an architectural memorial of the 19th century. The museum was created on the basis of contemporary principles of museum science, it unites both traditional forms of material exhibition and the novel achievements in architecture, art and engineering, including audio-visual methods of demonstration. The richest expositional material, full-scale interiors and dioramas, pieces of art and sculpture, documentary films create an entire panorama of medicine development in Ukraine from the oldest times to the present epoch. The work on the Museum creation was awarded with the State Prize of Ukraine in Science and Engineering (1983). A very good museum full of history of Ukrainian medicine and medicine in general. We had a private tour in English and it was very well done! Thank you! I have been to the Louvre, The Hermitage, The Egyptian Museum in Cairo and lots of others but my favorite of all is the Medical museum. I've probably been there at least 10 times and always take visiting friends there. All tours are guided and you should make reservations. There is a brief talk in the beginning about some well known doctors and teachers of medicine. 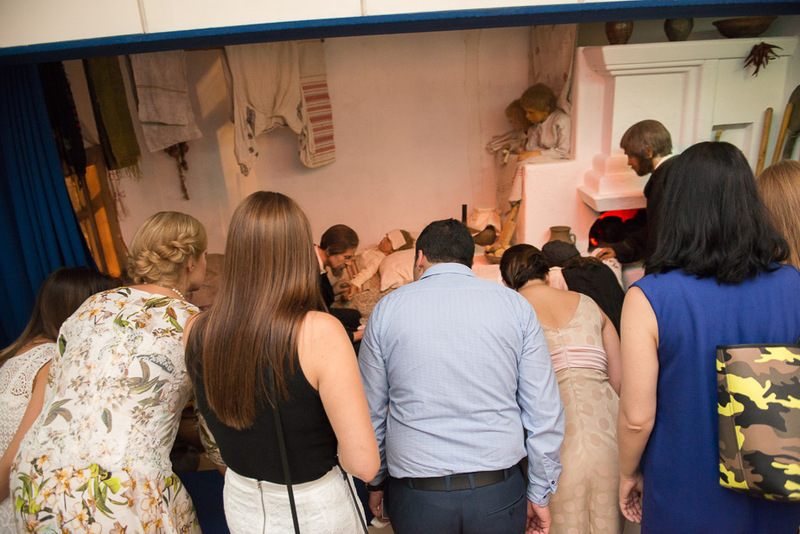 After that, you're guided through three sections of the museum full of medical instruments, wax exhibits in lifelike settings, dioramas, murals. The guides give you more information than my brain can easily digest but enough for those who love detail. Stories are told of heroism that would probably even move cold hearts. If you're coming to Kiev, I would definitely visit beautiful old churches and walk it's streets, but don't forget to check out the Medical Museum too. It's more than worth the time. The building is old and from outside you may think its closed. But dont let it stop you. The exhibition is very interesting and intertaining. If you in Kiev and love or study medicine this is place for you. Guided tours in English for groups are available upon preliminary request by the phone. 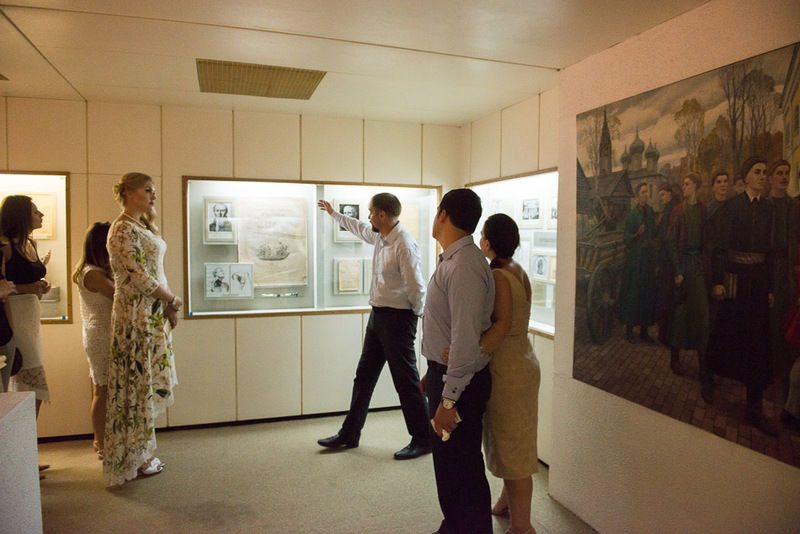 Unfortunately it is impossible to visit our museum without guide due to some technical elements of the exhibition. Excursion in English for smaller groups, fixed price for all the group (470 HRN). Just come to the museum and if our guide is free now, we can start a tour. Please call if you need another time/day. 01030, Kyiv, 37, Bohdan Khmelnitsky st.
01030, Ukraine, Kyiv, 37, Bohdan Khmelnitsky st.